Welcome to the real estate links section. The links on this page will provide you a great resource. 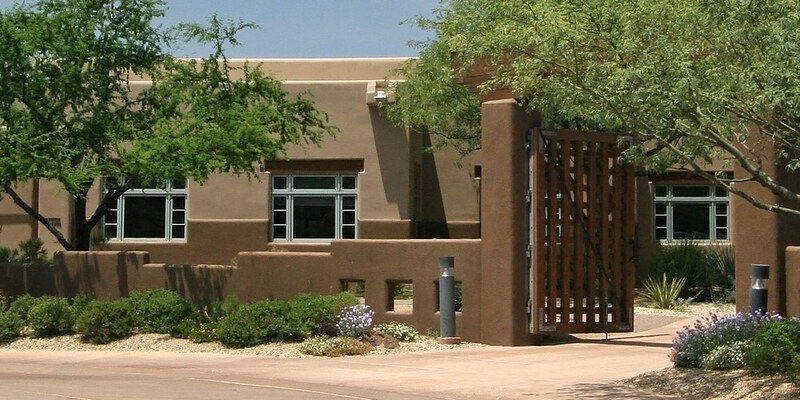 These links will help you with various elements associated with the purchase or sale of real estate throughout Prescott Valley and Prescott as well as in Dewey, Humboldt, Chino Valley, Arizona, or in Yavapai County, AZ. 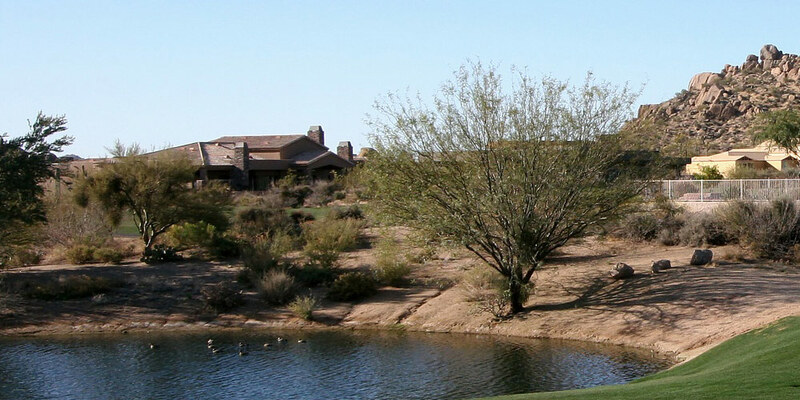 Are you considering buying Prescott Valley real estate, Prescott real estate or real estate in any other surrounding Yavapai County, AZ area? This quick request form will allow you to ask for your ideal real estate. 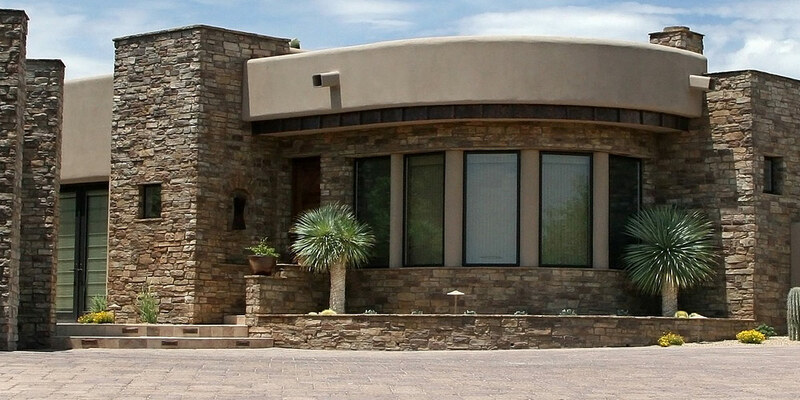 If you have any specific Prescott Valley or Prescott real estate needs, be sure to fill out the form below. 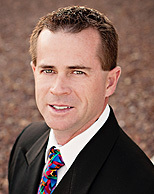 Please remember that there is no obligation and I look forward to helping you with your next Prescott Valley, Prescott, Dewey, Humboldt, Chino Valley, Arizona, or real estate move.